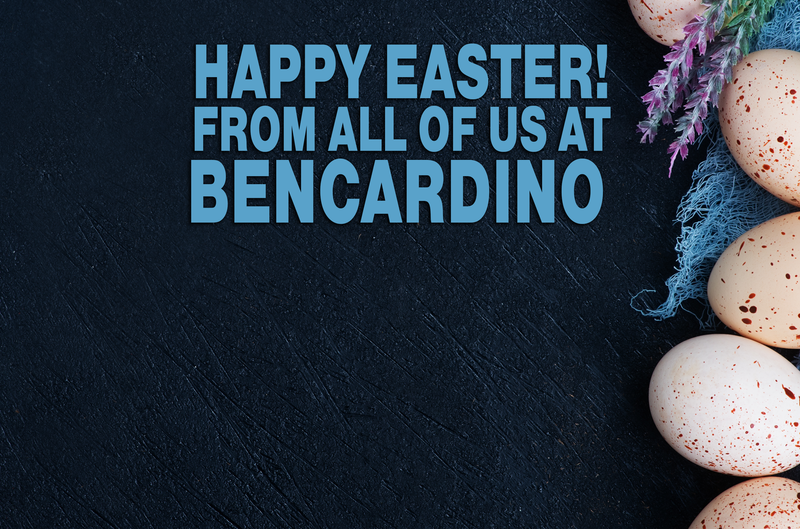 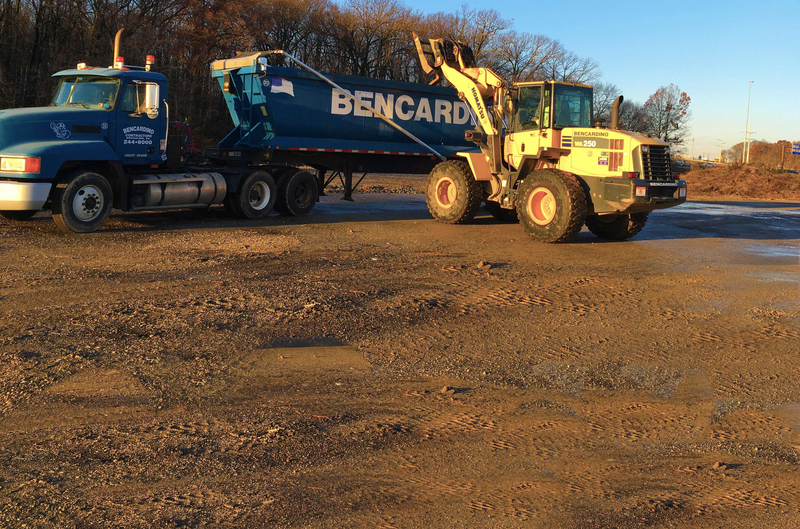 Get the job done right with Bencardino Excavating! 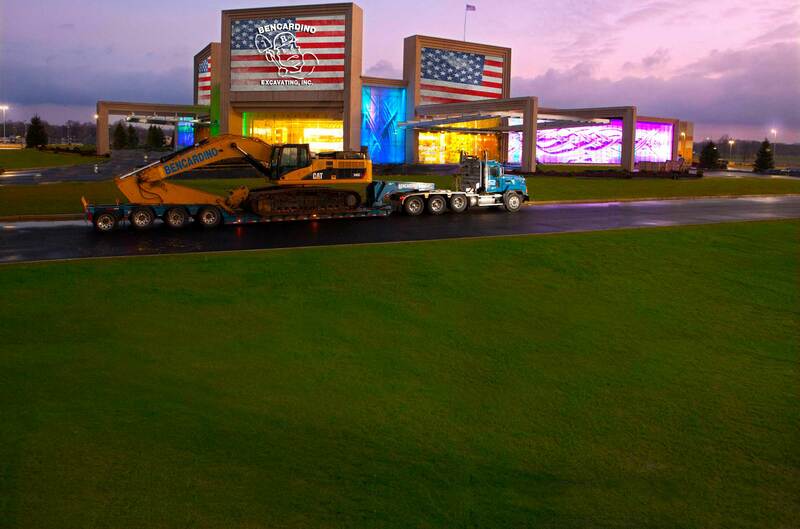 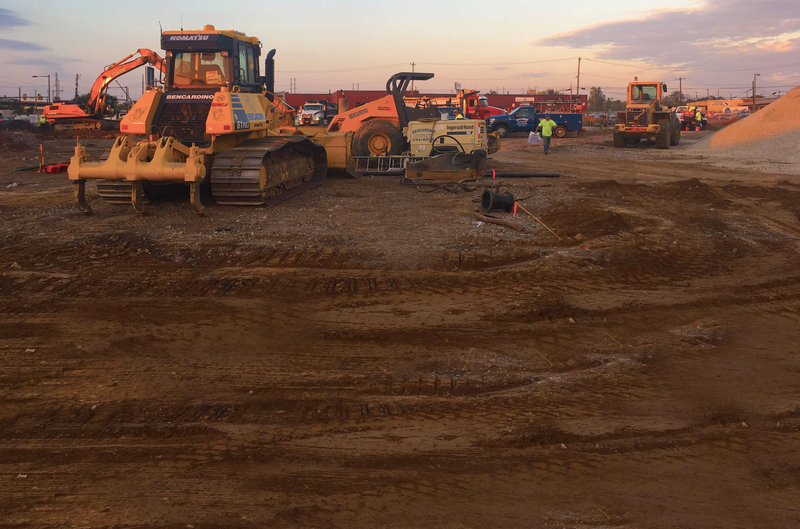 A long track record of successful projects, larger footprint excavating capabilities, competitive pricing, a commitment to working safely, and quality workmanship. 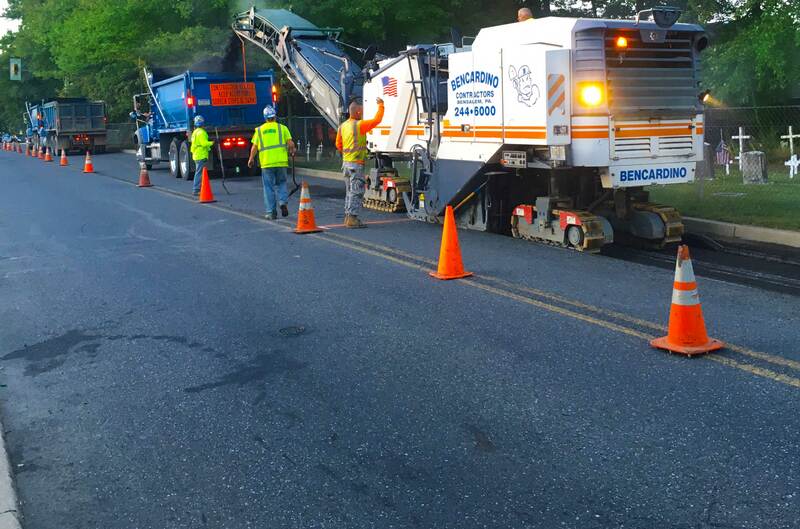 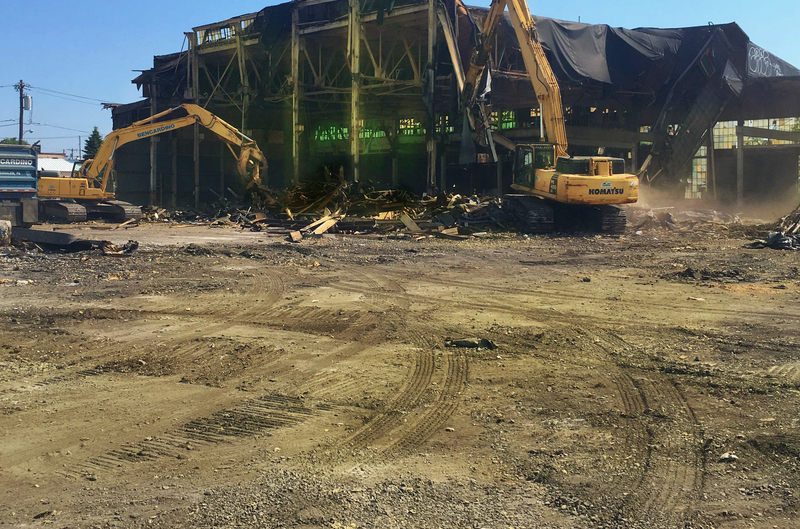 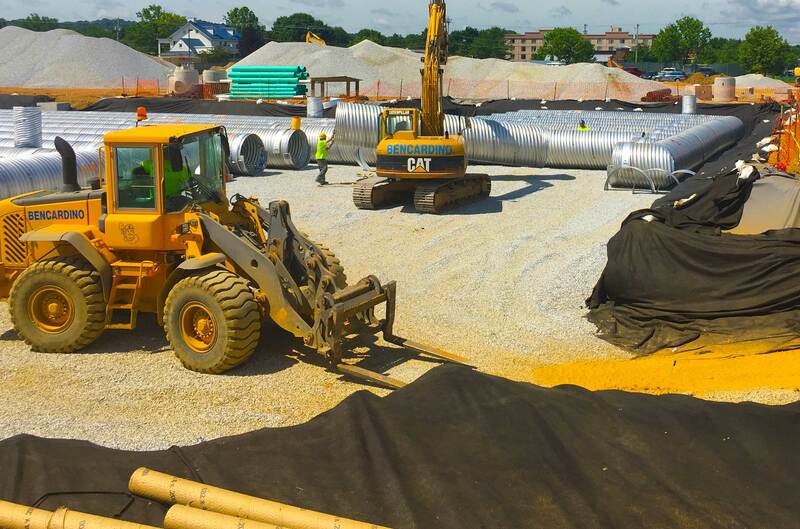 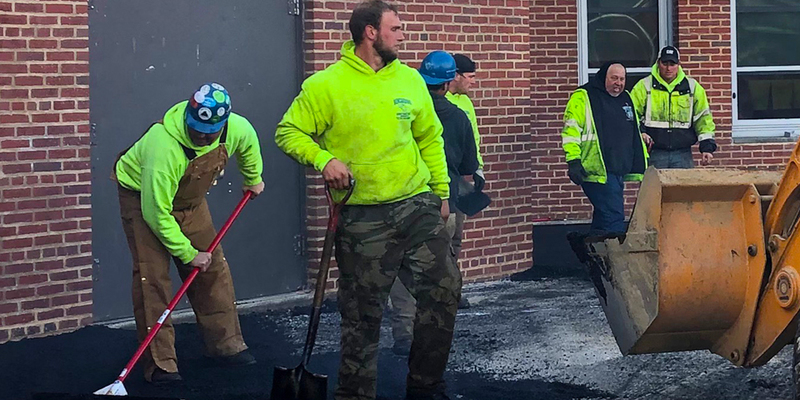 When you hire Bencardino Excavating with our ability to handle all aspects of your site work, and possessing decades of experience, you will keep your project on schedule and eliminate delays and change orders that are common when hiring multiple contractors for your project. 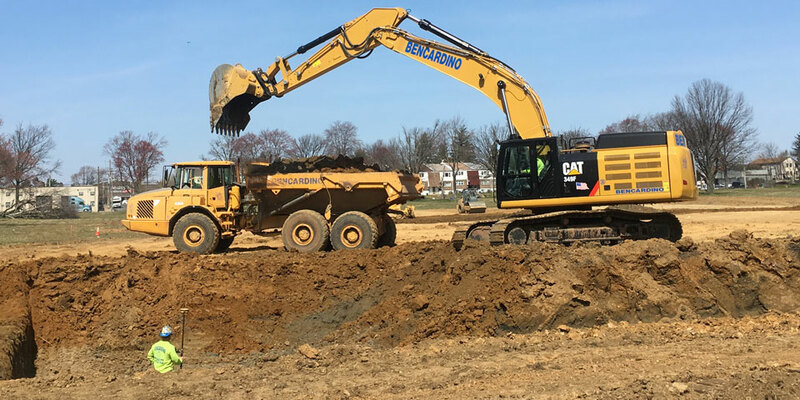 Bencardino Excavating has thirty years of experience providing diversified, highly dependable excavating and sitework contracting. 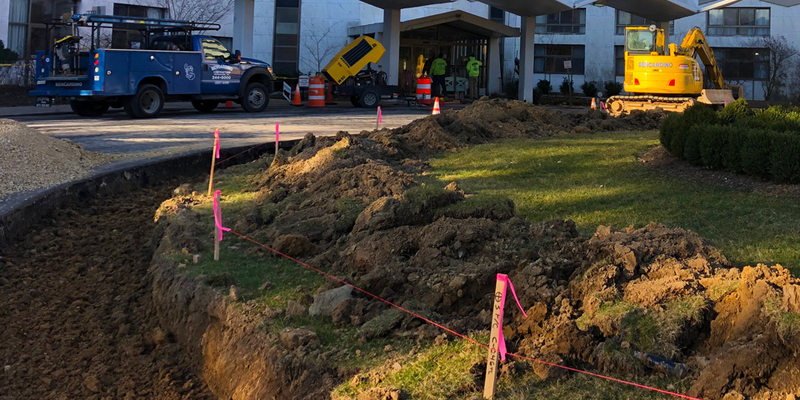 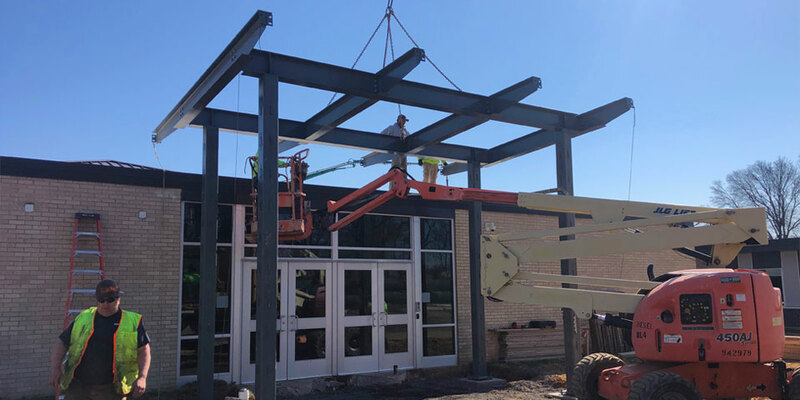 As an excavating and sitework contractor, our capabilities allow us to handle all aspects of your project; large or small in a professional, and organized way.